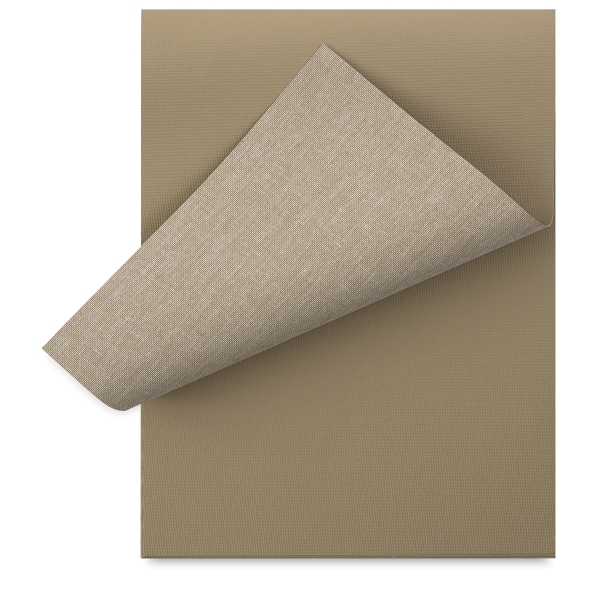 Fredrix Can-Tone Pre-Toned Canvas Pads feature genuine medium texture artist canvas, primed with an acid-free, professional-grade acrylic gesso. Each pad contains eight sheets. The different tones provide a neutral, pre-gessoed surface for work in oils and acrylics. Available in four colors.